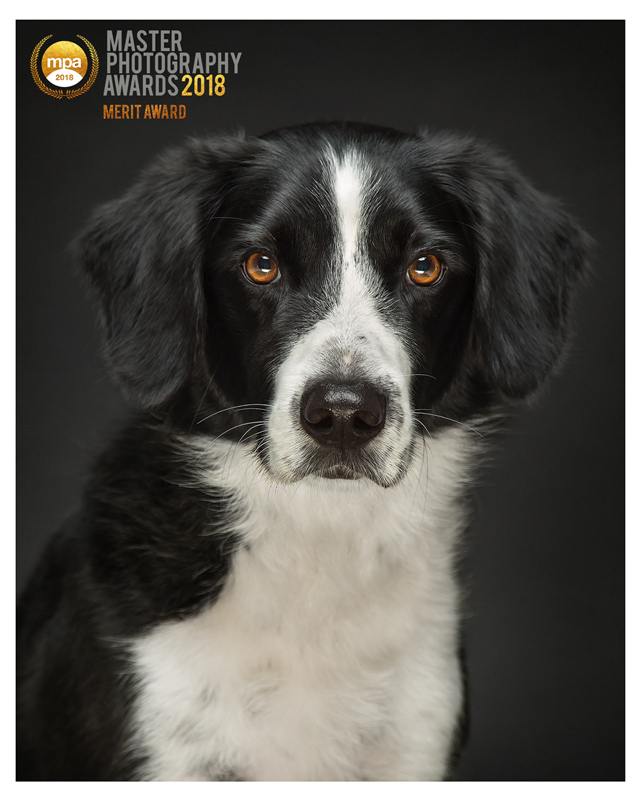 I was delighted to be awarded a total of four highly sought after Merit Awards for the following images at the MPA Master Photography Awards 2018, held at Jurys Inn Hinckley Island on 7th October 2018. 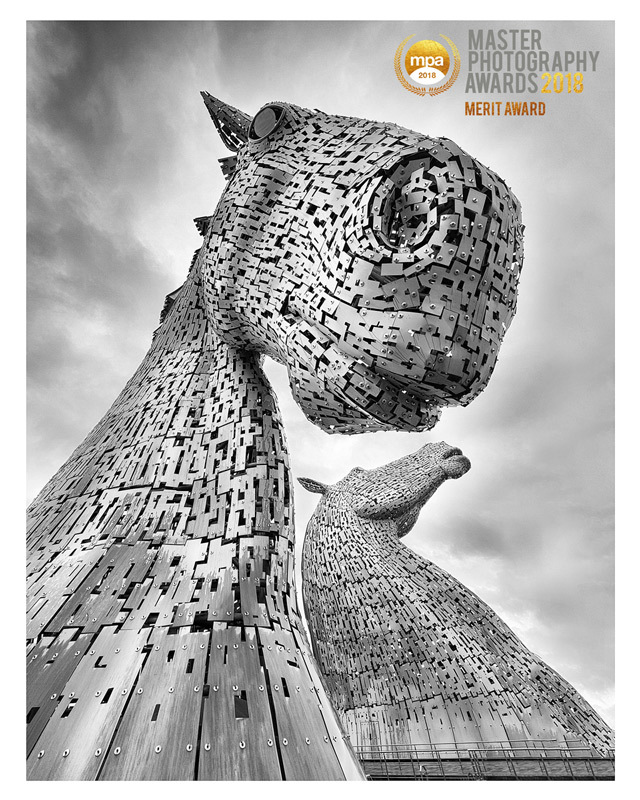 Celebrating the Masters of Photography, the annual Master Photographers Association (MPA) Awards welcomed some of the greatest photography talents in a glittering awards ceremony. Merit winners were invited to the awards ceremony where finalists and winners from around the globe were announced. I was thrilled to receive my awards and proudly stand, side-by-side with some of the most talented and recognised national and international photographers around today. 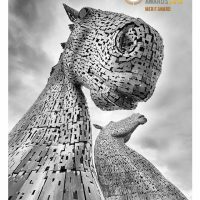 Over 2,000 entries came in from working professional photographers and kicked off with the first round of judging. Those images that made it to the second round were scrutinized in the print. This mammoth task was carried out by a panel of leading industry judges at the MPA HQ in Darlington. The standard of photography we have seen this year is without a doubt, world class. It is always exciting to see new faces coming through and rewarding to see such great talent entering our awards. With entrants both UK and worldwide, our winners really are the pinnacle of creative excellence. 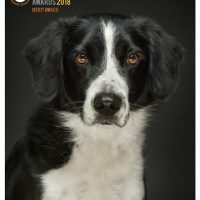 The Association has sat as the premier photographic association since 1952 and this year marked the 34th Awards ceremony. 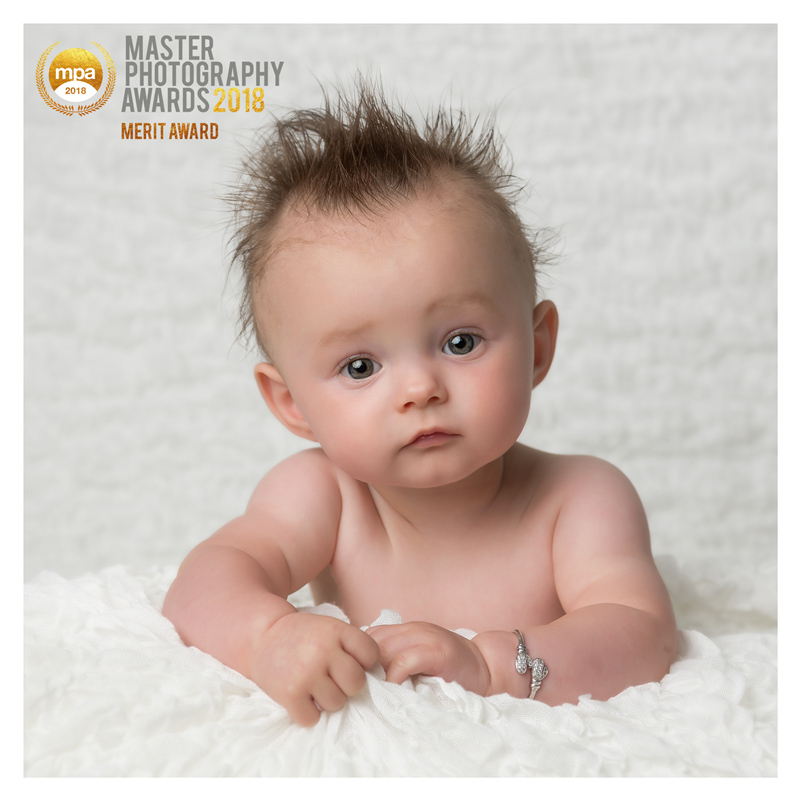 It is an absolute honour to showcase imagery of such high standard and we are extremely proud to represent some of the greatest professional image makers globally” – Ray Lowe, CEO Master Photographers Association. Individual Photography has been based in Cheddar, Somerset, for five years; we specialise in quality family, children and pet photography.